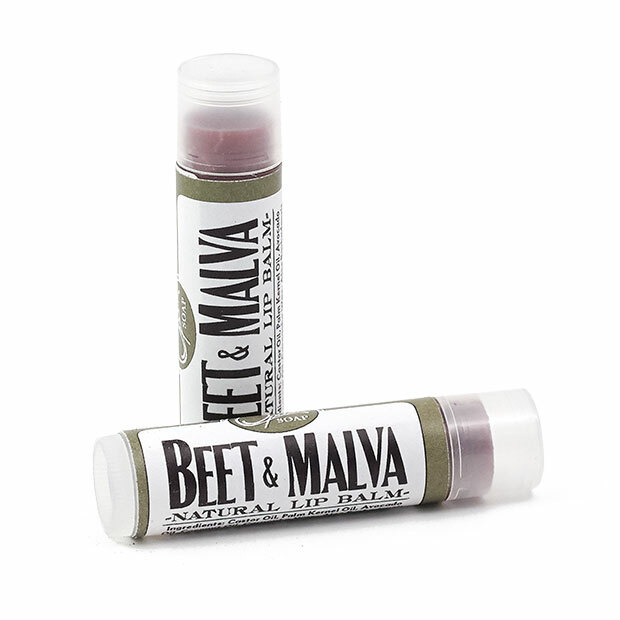 You will especially enjoy Beet & Berry on a sunny day at the beach, hair in the wind, and feet in the sand. 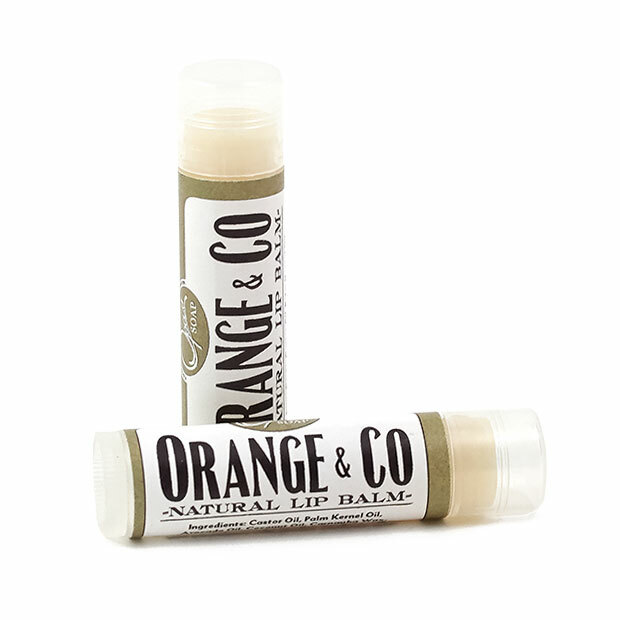 Now, you do not have to feel guilty about your fun in the sun days, this chap stick leaves no residue, helps prevent further chapping, and leaves lips smooth. If a high gloss is preferred, add multiple layers onto lips. Feels great, looks great, fast shipping, great ingredients! Totally recommend!!!! It's amazing! 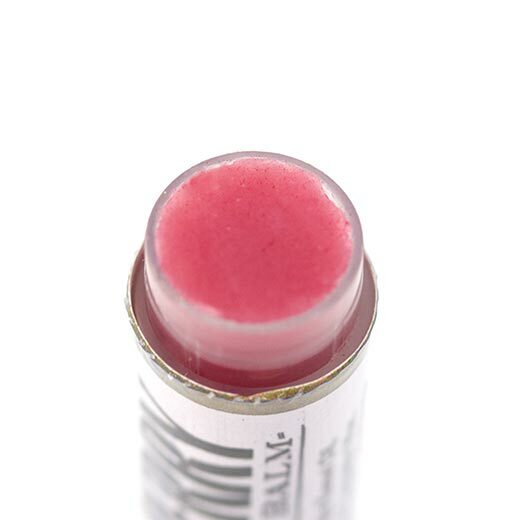 Super moisturizing and tints my lips a beautiful color!! 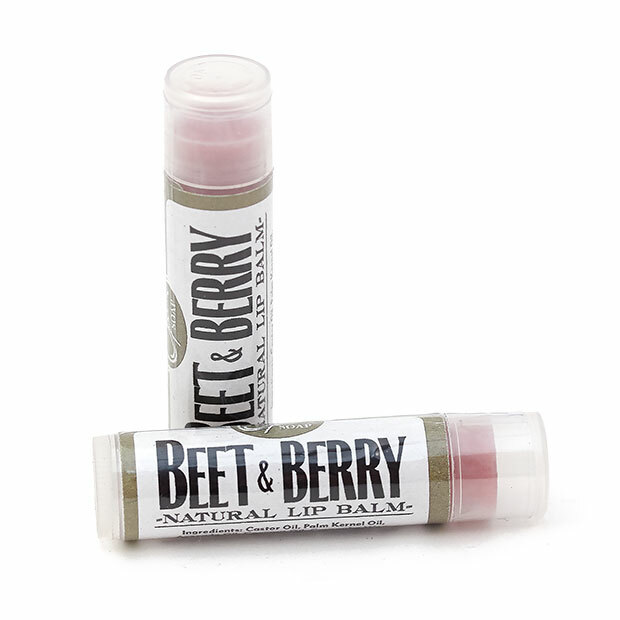 This balm has a nice and natural looking tint and feels great too. Thanks! 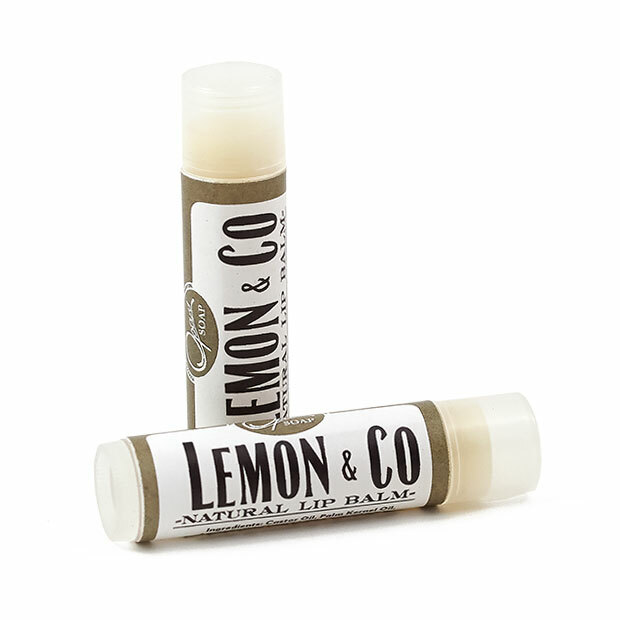 My second lip balm! I love this lip balm I can feel it working right away and I don't have to keep putting it on every 5 min. 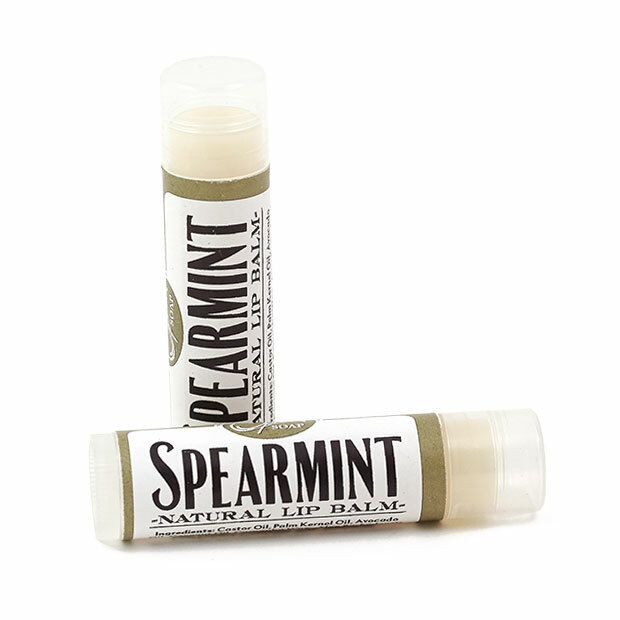 I have tried every lip balm over the counter for my chapped lips and nothing seemed to work. That is why I love this one so much. Love it!!!!!!! great hint of color, tasty and smells wonderful! My girlfriend bought this lip balm and she loves it. Not only does have a wonderful taste and aroma, it is also free free of chemicals and ingredients that are harmful to the skin.